Paul E. Fein has had many outstanding career experiences and educational learning accomplishments as a part of his life-long leadership journey. 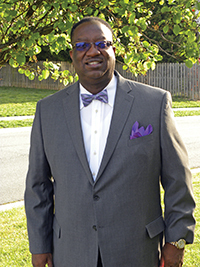 He has been a dedicated and creative contributor in positions that he has held both in education and in business. A people educator and professional executive builder. A custom-crafter of growth-oriented leadership workshops. A dynamic speaker and engaging development program facilitator. A certified career-life coach and management mentor. A creative writer and inspiring educational innovator. Paul has been fully committed to driving development and growth of others. He has built his personal competencies and capabilities based on a diverse career journey – teaching high school chemistry, marketing management within several manufacturing industries, and global executive leadership development facilitation. Throughout these work experiences, he continued to grow his skills through post-educational programs at University of Southern California, Harvard Law, Cornell University, and Copenhagen Business School. Coaching certification was achieved at the Hudson Institute in Santa Barbara, California. Before establishing a consulting practice, he was responsible for human resource and learning development activities for a medical device company with its headquarters in Sweden. His primary responsibilities were focused on global talent management processes – ranging from performance management, succession planning, and high potential identification, to learning and development, and talent acquisition. He supported corporate initiatives specific to employee engagement, employer branding, and executive development. Currently, Paul is the Managing Leader & Director of the IDD Leadership Group LLC – New York. 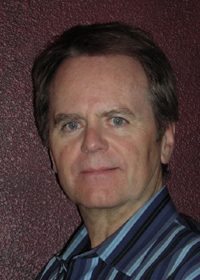 He creates and facilitates leadership workshops and provides career-life coaching. His driving philosophy is to INSPIRE innovative imagination, DRIVE ideas into actions, and DELIVER strategic growth – always focused on enhancing individual and organizational effectiveness. Victor Effah graduated from Asokore Teacher Training College with a certificate in Education and Child Psychology and a Teacher Certification A from Cape Coast University Accreditation Board, Ghana, West Africa. 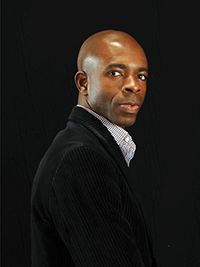 In 2002, he co-founded Teen Educators’ Guild, a nonprofit organization in Ghana, with the mission of educating teenagers to think independently and to avoid negative peer pressures. In 2016, he formed a partnership with PETYEB Business Group, a Dubai-Ghana shipping group, where he currently serves as a venture capitalist and a board member. Today, Victor is a co-manager of a Walmart Super Center in Atlanta, Georgia. When I was a boy of 14, my father was so ignorant, I could hardly stand to have the old man around. But when I got to be 21, I was astonished at how much he had learned in seven years. —Mark Twain. Many employees do not see the big picture. While leadership is focusing on growth, development, innovation, and great customer service, team members are thinking solely of their wages. 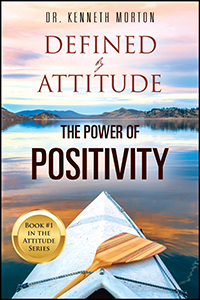 This book bridges the gap and makes career growth possible. Even if you’ve never considered yourself a leader, No Limits will guide you to new heights. It’s not talent and it’s not knowledge that will help you rise to the top: It’s quality service, above and beyond, that will help you reach new goals. 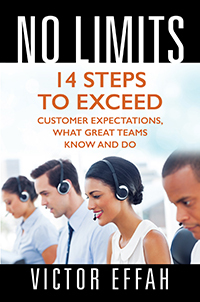 Whether you’re already in a leadership position or you’re a brand-new team member, No Limits can have a significant impact on your career! Lamin Tombekai Kamara is a student of the human condition with a MBA in Business Administration, wielding the written craft to enrapture the mind much like an artist wields a brush. The pages are a blank canvas on which to draw from a talent heralded by many and matched only by an imagination that rises to the task. New Business Beginners’ Guide is the first in a series of recent pursuits, with work progressing quickly on the follow-up. Top Secrets of Business Tips Unveiled Within! 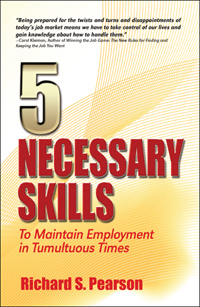 The tactful structure of this first edition is making Small Business owners to achieve their goals in managing their minuscule businesses. Also, special attention is in support of office management, employee services and public relations techniques. The second edition of this book will explore managerial ethics and services in pursuing a better business structure for the good of entrepreneurship in relative managerial structures. 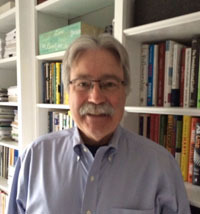 Theodore Folkert, BA – University of Missouri at Kansas City, is an author of previous books: “Selling Your Company” 2013 and “A Business of Your Own” 2017. He maintains offices in Kansas City, Missouri and Los Angeles, California, where he resides. 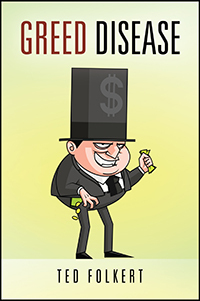 Greed exercised by the rich and powerful and the behemoth corporations provides challenging obstacles for the working class of our society, growing income and wealth inequality and exacerbating worker exploitation. Even worse, it endangers our planet, threatening the life-sustaining habitat that enabled life and which is essential in sustaining life. Without corrective action, the ultimate result does not look promising for our future. For most members of our society, as we go about acquiring the essentials for living a comfortable life, doing business is not a level playing field. Dealing with the normal deception and dishonesty in advertising and marketing, and navigating the cleverness of the rentier element of society can be treacherous experiences for the powerless working-class. Kind of like swimming with sharks. 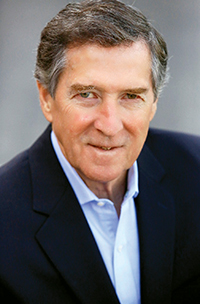 Richard S. Pearson has held vice-president positions with four multibillion-dollar travel industry companies and three Internet early stage companies. His experience has given him a unique perspective on how to navigate the organizational structures of both large and small companies. He has hired and trained hundreds of employees from frontline salespeople to vice presidents, and coached many through their careers. Pearson loves to travel and has visited the European and Middle Eastern capitols, the far reaches of Asia, the Himalayan Mountains, and the Gobi Desert. He is an avid cyclist, skier, and fly-fisherman residing in Colorado. 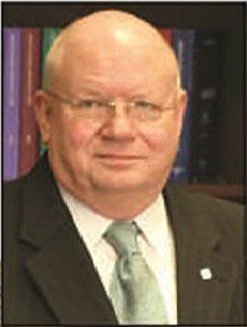 William L. Pittenger is a long time appraiser, economist, banker and bank regulator. His career spans more than 40 years. He holds the MAI and SRA professional designations of the Appraisal Institute. He is retired from daily practice but remains a prolific economic and real estate writer as well as speaker, lecturer, teacher and consultant. He is at home in Saint Cloud, Florida, a suburb or Orlando. Volumes have been written about both appraising and real estate lending. Little has been written that bridges the gap between both disciplines. Bill Pittenger has done that. He has distilled a lengthy series of original and contemporaneously written essays produced over four decades into a comprehensive anthology. In it he explores such diverse but relevant topics as using a real estate appraisal to gauge loan repayment risk and how to develop appraisal and community bank risk management policies. He explores federal appraisal regulation – both current and its evolution – as well as fair lending and compliance issues every banker and appraiser needs to understand. He writes about getting behind a value estimate to determine what a value estimate is saying and what the relationship of value indications really means. Appraising and lending on the security of real estate development projects has been a long term research interest of his for which he has received awards for his writings as well as for innovation and provocative thought. He writes about economic feasibility, marketability and highest and best use as well as the economics of development cost, the role of entrepreneurial profit, cash flow analysis and discounting. 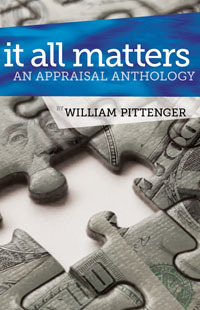 It All Matters: An Appraisal Anthology is a must read for real estate appraisers and bankers alike. Keep it close as a desk reference.